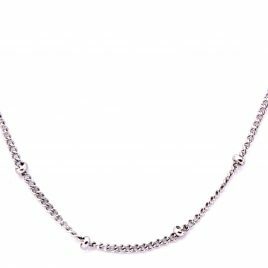 Stainless Steel Gold Ball Station Chain 20" long Stainless Steel Gold Fits all Floating Lockets (Alloy, Stainless Steel and Vintage). 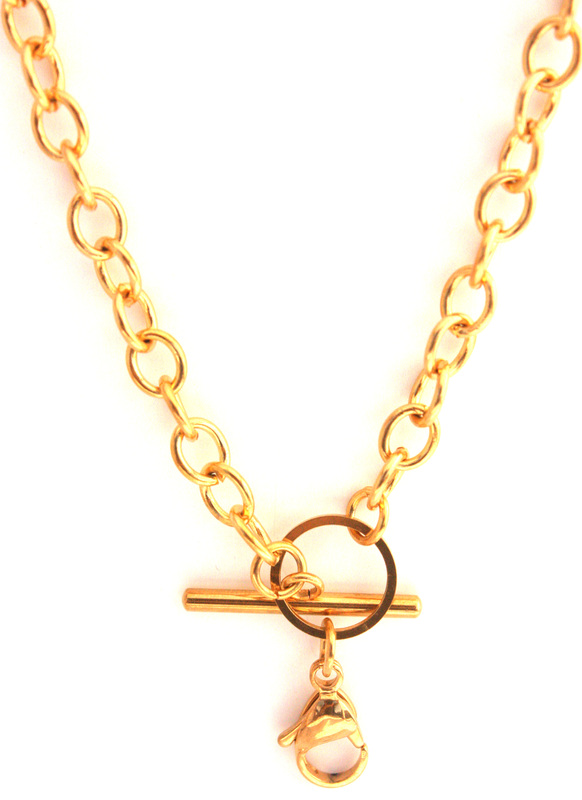 Locket Key Chain Link This listing is for just the key chain link! It does not include a locket. To order a locket for this key chain link please go to the locket section and choose the locket you want to be attached. 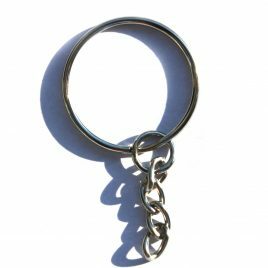 I highly recommend the stainless steel round lockets for key chains because they twist shut and are much more secure for key chains. I also want to advice that you treat your key chain locket with care. Key chains tend to be thrown around a lot and all of the lockets are made with glass on both the back and front. If you throw it around it could very easily break. As long as you treat it nicely it will be fine. 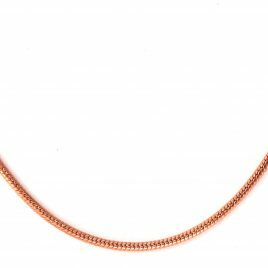 Ball Station Chain Stainless Steel Silver Color 20"
Stainless Steel Rose Gold Snake Chain 20" long Stainless Steel Rose Gold Fits all Floating Lockets (Alloy, Stainless Steel and Vintage).